Mike Stein writes of the wider problems facing mental health services for young people, Phil Scraton writes that this crisis has been in full view for 20 years, Sue Bailey implores the government to set up an implementation taskforce, while John Gunn questions how a mother who killed her child could be condemned by the presiding judge as ‘self-absorbed’! Could this be attributed to the lack of helpful information regarding all mental health conditions and the medications used to treat them? If so then why not seek all the advise and information you need on your condition or prescribed drugs here: Choice and Medication – Personal Subscription And it will only cost you the price of a coffee £4.95 per year! As a company Mistura Enterprise Ltd has lead the way in establishing this fact since 1992 which is basically why Choice and Medication© was created to inform patients about the medication choices available as well as advise on the benefits of medication using a balanced outlook. All the information we write for PILs in clearly communicated in lay-mans terms so as not to confuse the patient or scare them in to not adhering to their prescriptions. Does your role within pharmacy undertake tasks which highlight issues including; idendify and prioritise medication safety issues, effectively measure medication safety, manage risks with medication in e-prescribing, advise on informed consent, clinical prioritisation, delivering an effective multidisciplinary team, how to be a safe and effective prescriber, creative thinking to improve patient care or how to improve discharge medication prescriptions and ehance the patient information provided on discharge? 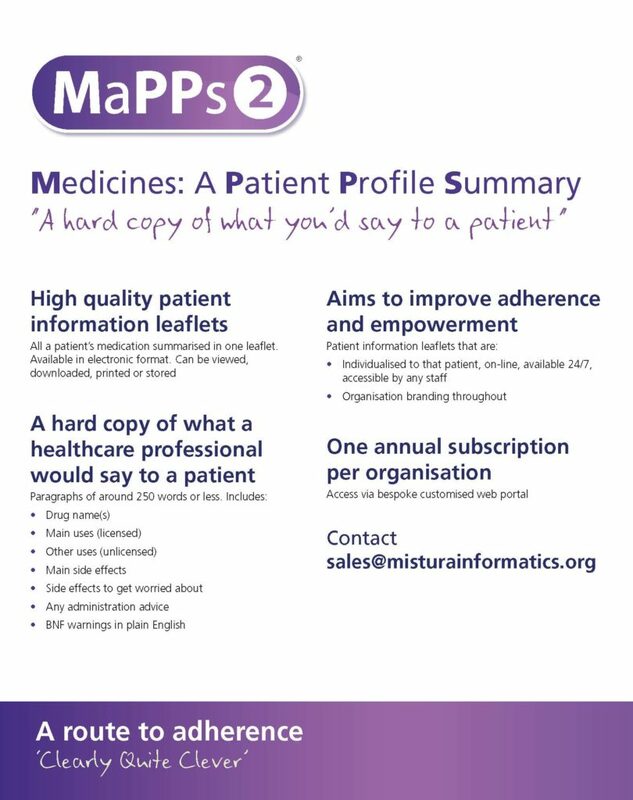 The Mistura management team will be attending with an exhibition stand promoting the fantastic new electronic medical information system MaPPs2©. Pop along on the day for a live demonstration of the system to experience the additional functionality we’ve recently developed and implemented. Or if you prefer we can book an appointment slot for one of the team to attend your facility and present to your team with a live demonstration of MaPPs2©. Did you know it was Mental Health Awareness week from the 8th May 2017 to the 14th May 2017? Choice and Medication are doing their bit to advise and inform the nation on all their mental health conditions, the enormous list of medications used to treat those conditions and also offer advice on other forms of treatment which may be both useful and helpful to mental health sufferers. 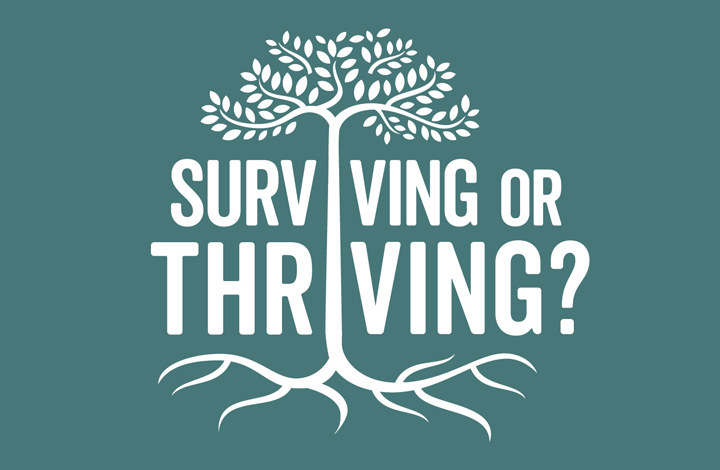 Do you, a family member or someone you care for suffer from mental health issues? Does your condition really worry you? Are you perplexed by the sheer lack of advice and information available? 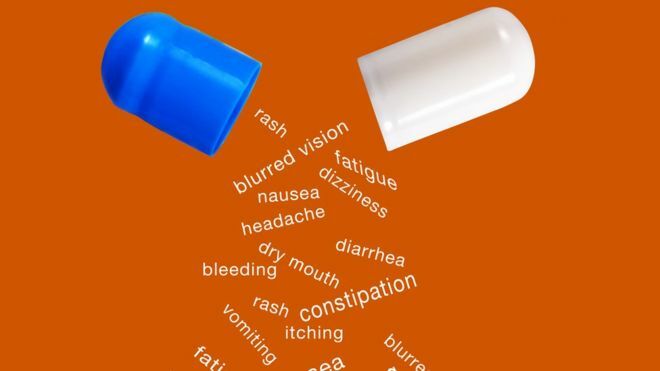 Are you confused by all the different medication names? Are you overwhelmed by information available on the internet about your medication? All your mental health worries and questions are addressed as it has every mental health related resource available 24/7 at your fingertips. That’s less than the price of a cup of coffee and will help you to understand both your condition and treatment! I’m glad to report that all Choice and Medication Website subscribers in UK and RoI now have access to 160 VERAs (Very Easy-ReAd leaflets) to use as a resource aid in discussions with people who have learning disabilities and other groups with similar problems. The VERAs cover all the main medicines in mental health (including a wide range of anticonvulsants too) and have been designed in collaboration with Danielle Adams from Herts Parts (see the CPPE LD book page ix). They meet the legally required Accessible Information Standards, and about time too because the alternatives have been somewhat flawed and out-of-date. PS: NZ and Australian VERAs are also in preparation so will follow shortly! Will it be an Dawnflatable pirate themed party on a boat (similar to normal toy inflatables but with way more pzazz) like we had in 2016? Will it be a Dawneoke singing competition (similar to normal karaoke but with a terrible singing voice) like we had in 2015? Will it be a Dawnydanceathon (similar to normal dancing but with really bad footwork) like we had in 2014? For more information and details on the 8th Annual International CMHP Conference visit the CMHP home page or the conference page here.